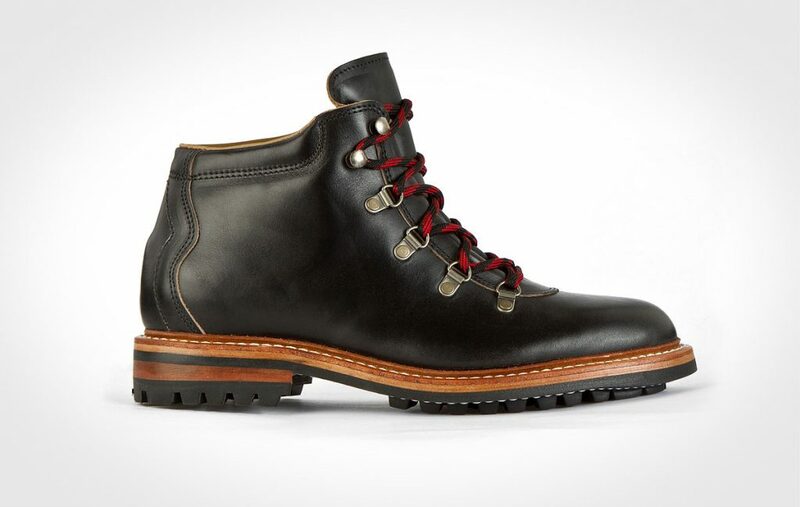 Take the high road with the Oak Street Bootmakers Summit Boot. 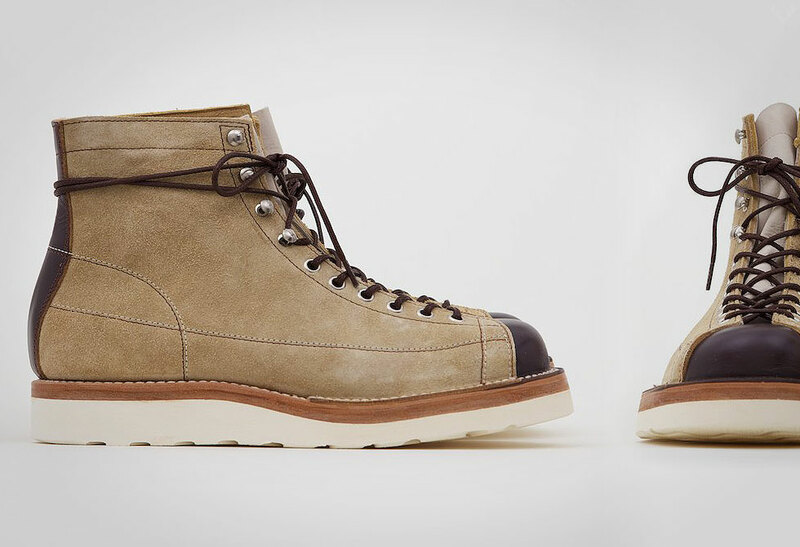 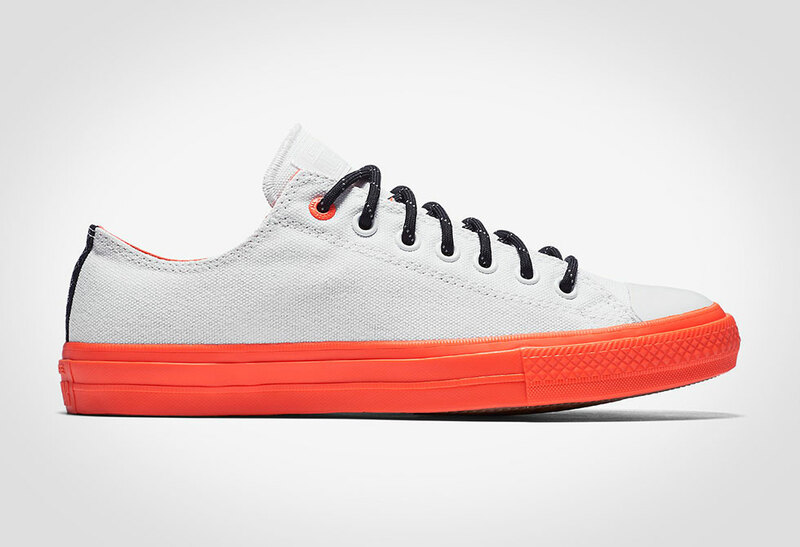 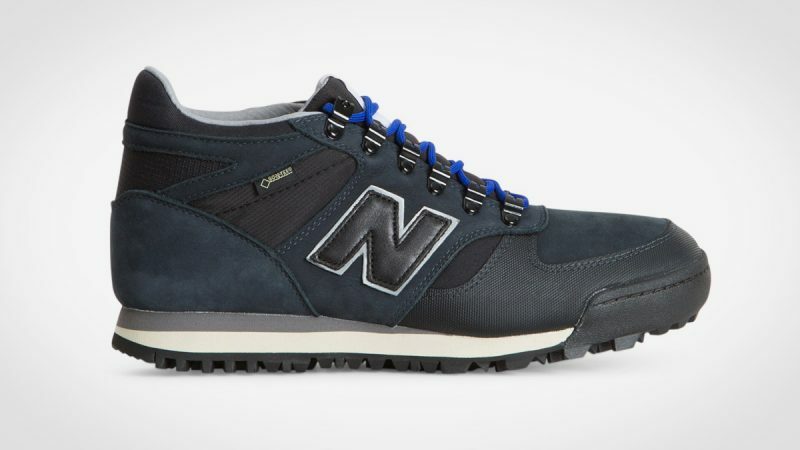 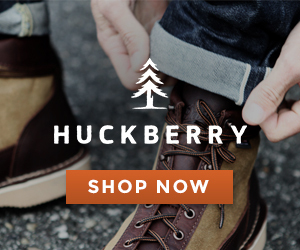 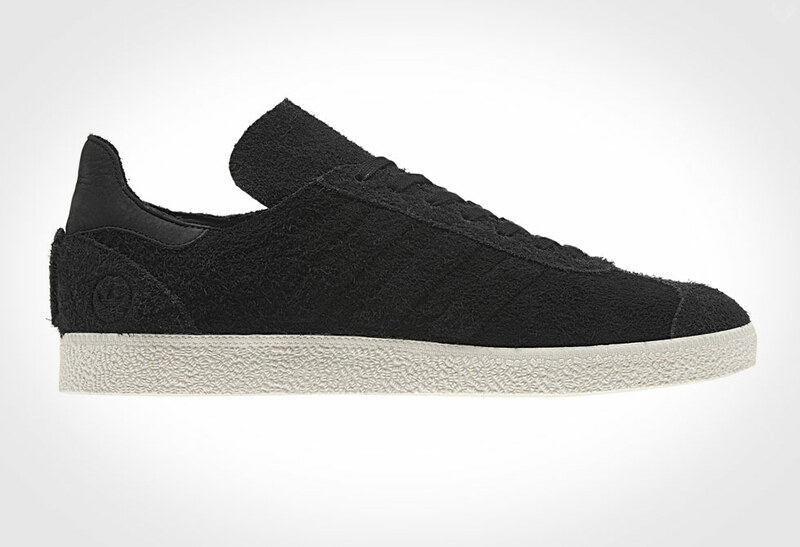 Inspired by the traditional hiker, these step up the style factor considerably. 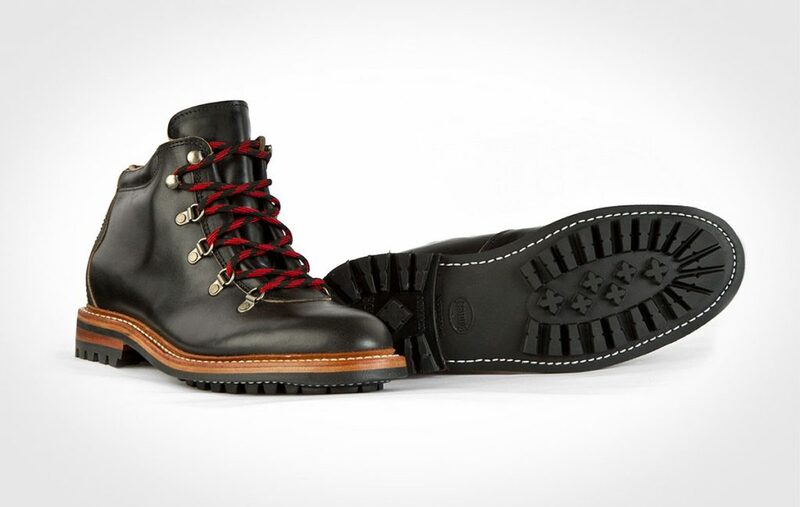 Summit Boots are handcrafted in the USA from premium Horween Chromexcel leather, true Goodyear welt construction and a Commando sole. 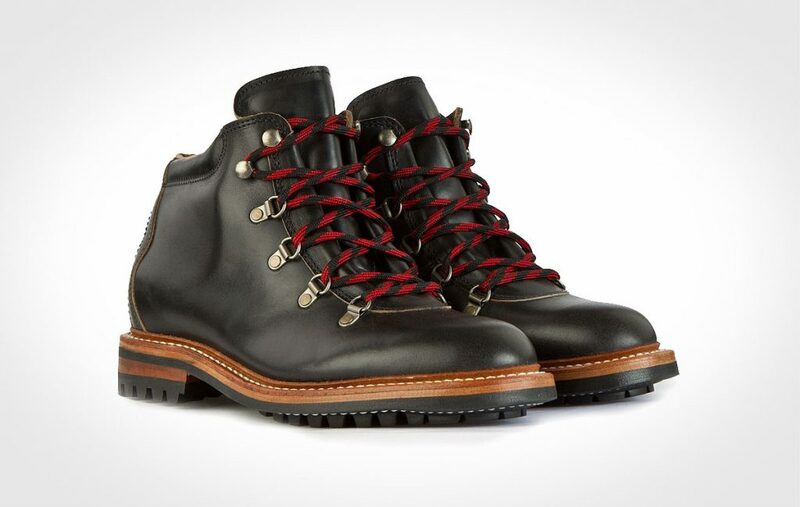 Designed to fit like a glove, these boots feature a full calfskin lining, padded uppers, hand-riveted D-ring eyelets and classic black and red laces. 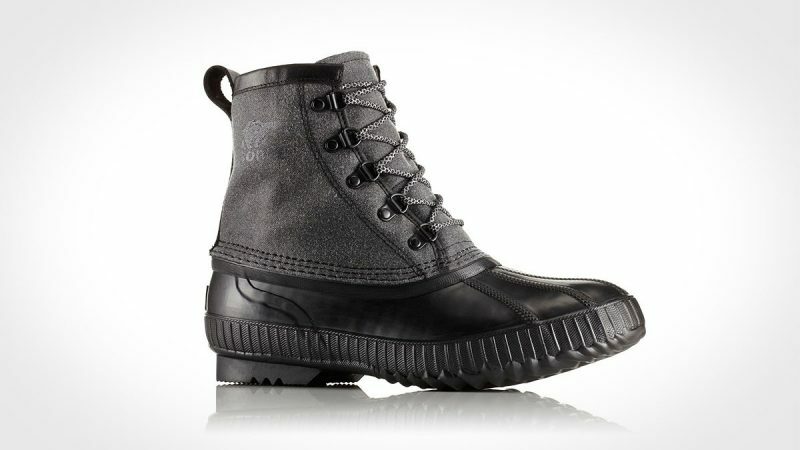 While these boots may be crafted for any type of weather or terrain, you may want to keep them within the city limits. 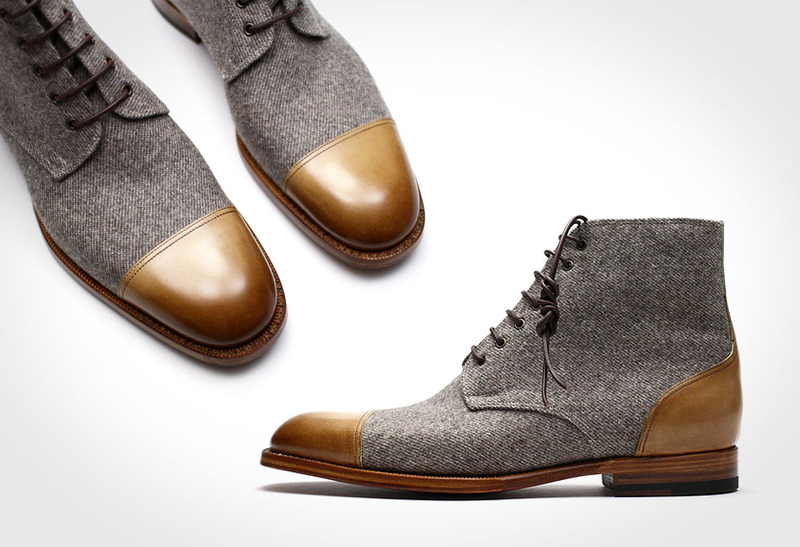 Size up a pair from Cultizm or directly from Oak Street.